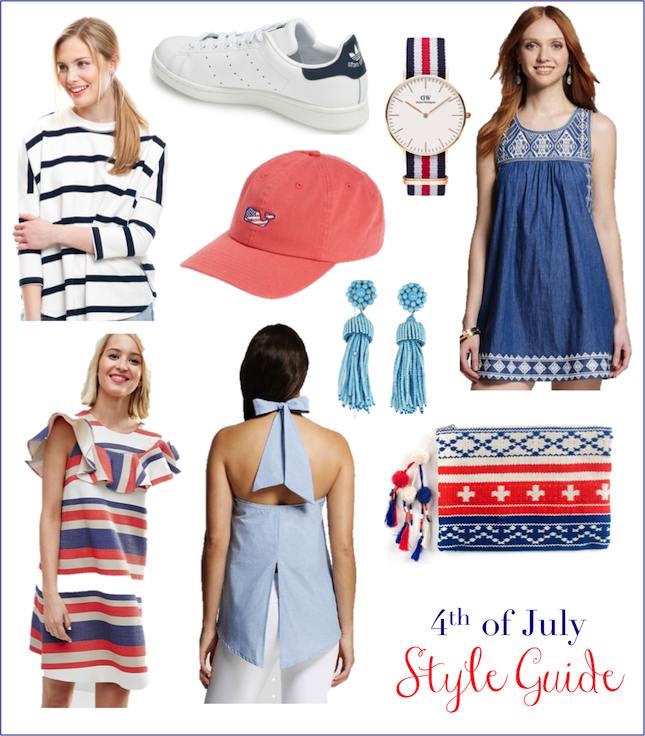 The 4th of July is quickly approaching (can you believe it's already on Monday?!) and I seriously can't wait. My entire wardrobe is white and blue so I'm a little biased, but I truly think it's the most fun holiday to dress up for! 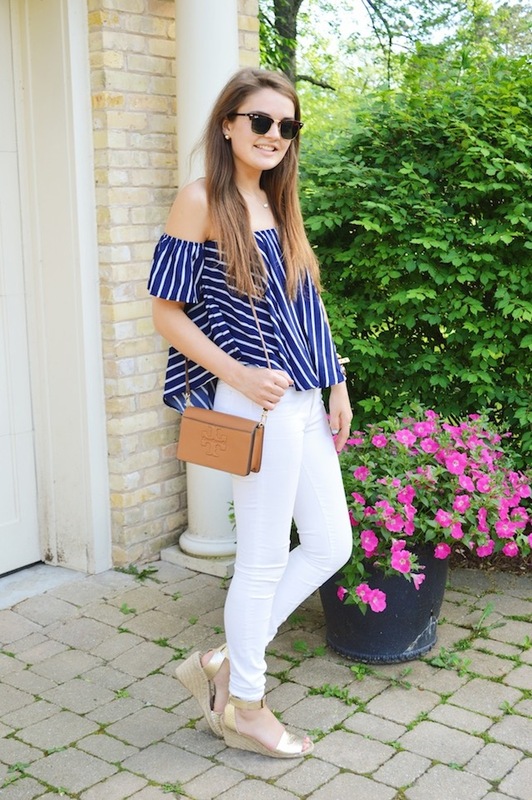 Below are a few of my favorite patriotic outfits for 3 different occasions - I linked the specific outfit posts below so you can shop the pieces in each picture. 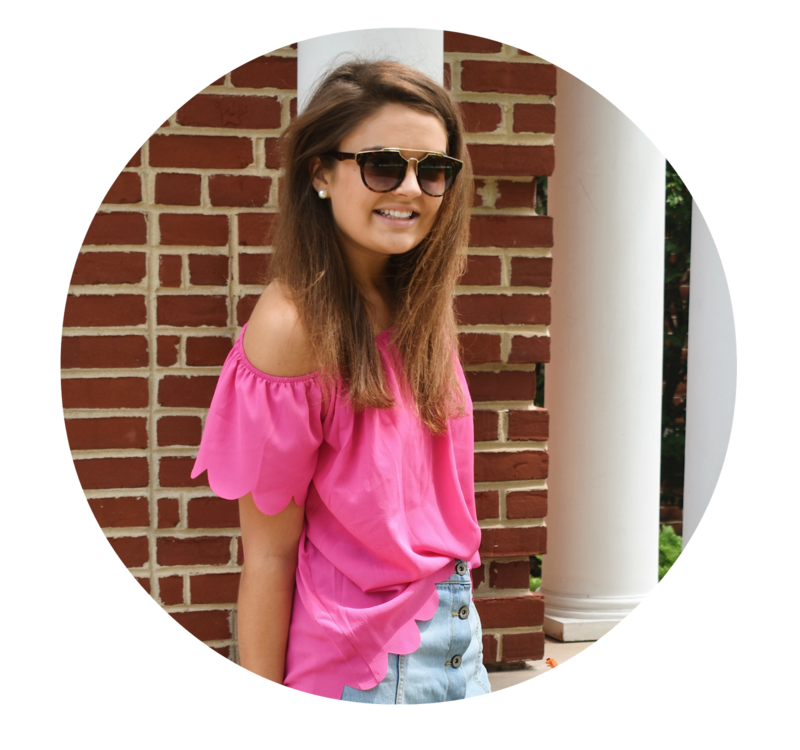 I also rounded up some red, white and blue goodies that I'm loving at the moment! Are you so excited for the 4th too?! I just love these patriotic looks you've put together! You're adorable and have a great eye on style!